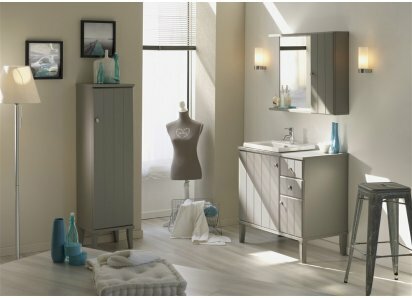 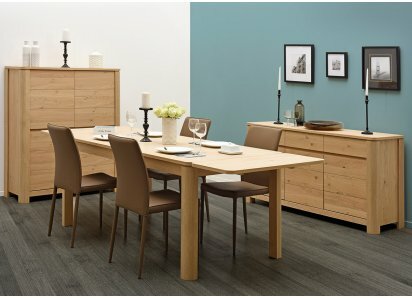 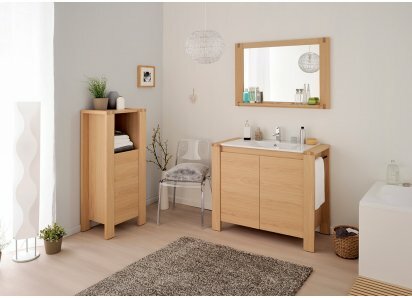 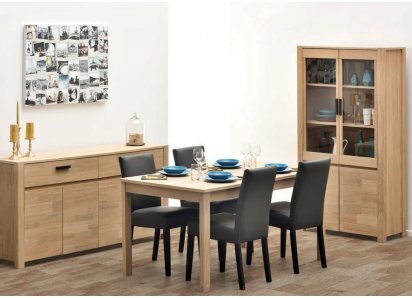 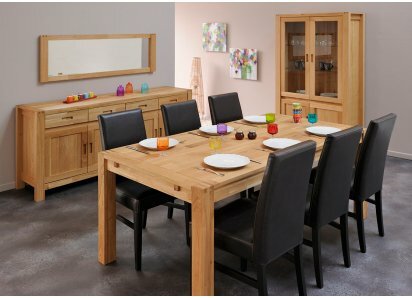 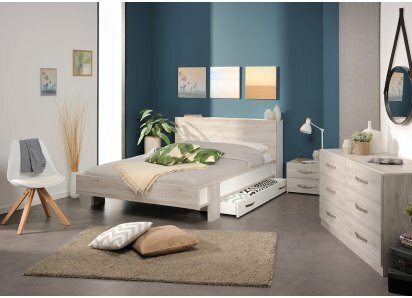 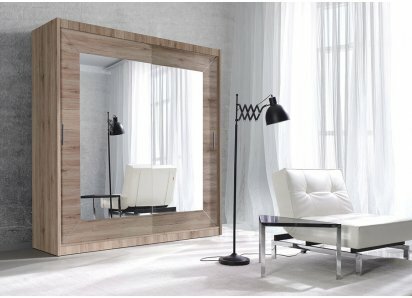 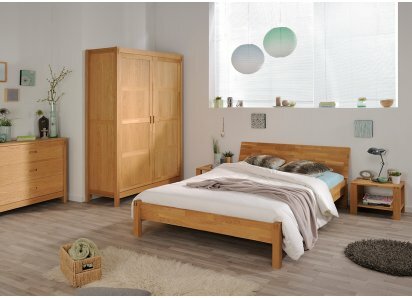 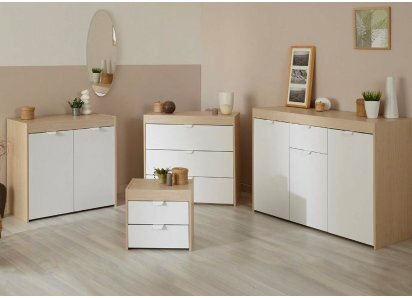 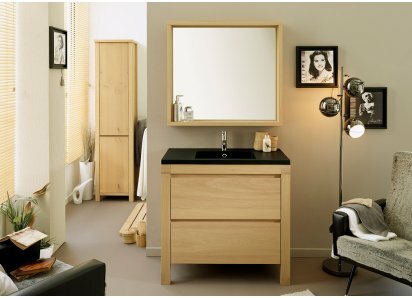 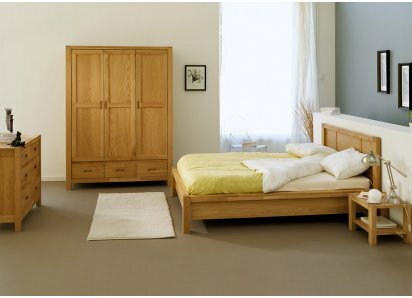 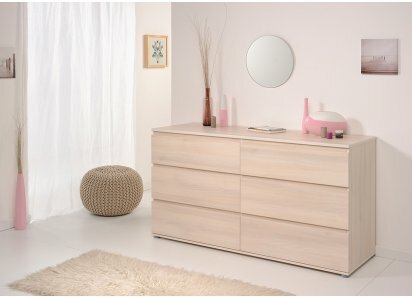 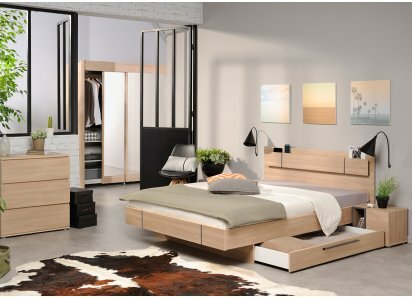 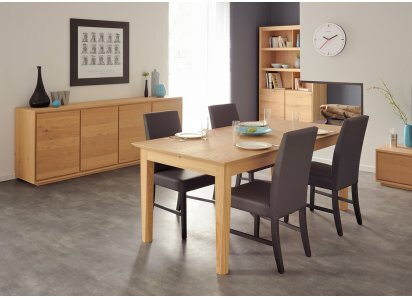 RoomSmart’s Woody Bedroom Collection, in warm solid French oak, has a streamlined Scandinavian style that is perfect for your contemporary bedroom! 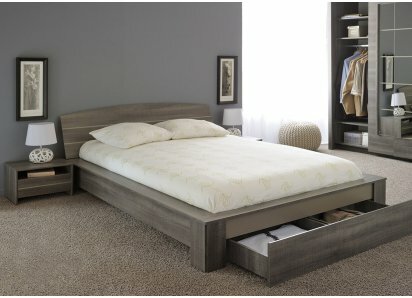 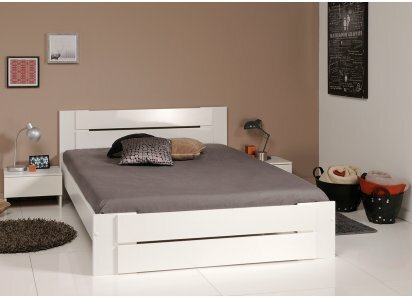 The bed is a rustic platform style, with slanted slat headboard that is available in plain wood or with attached fabric cushions. 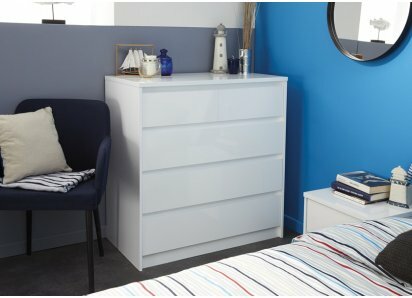 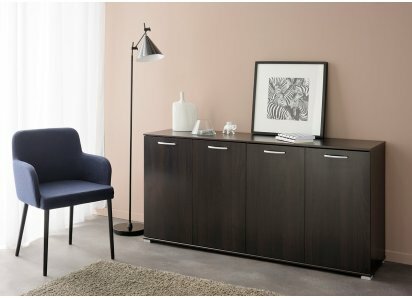 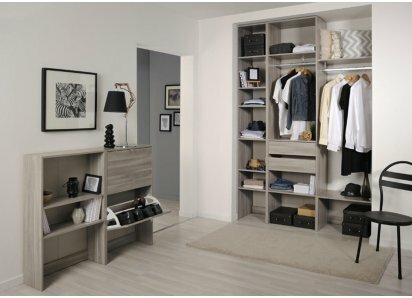 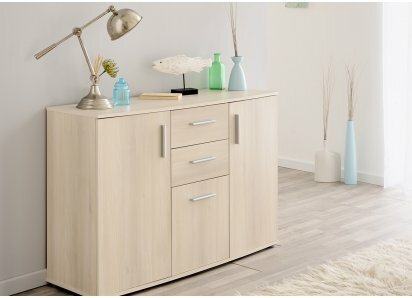 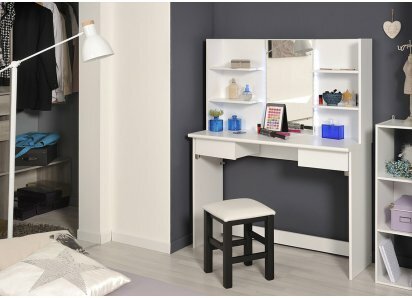 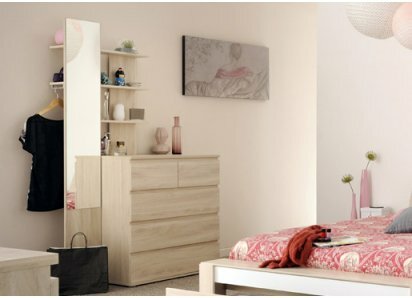 Matching nightstand and dresser provide lots of roomy storage space for your clothing and essentials, and the squared lines of the dresser allow you to purchase more than one for a longer credenza effect if your room space allows. 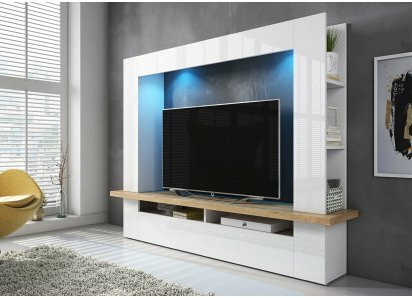 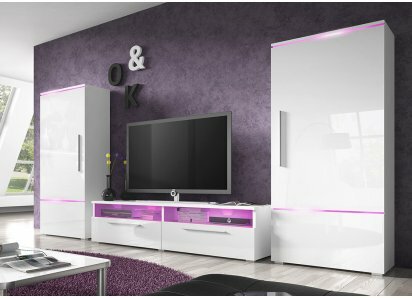 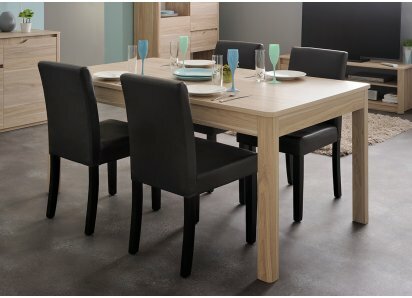 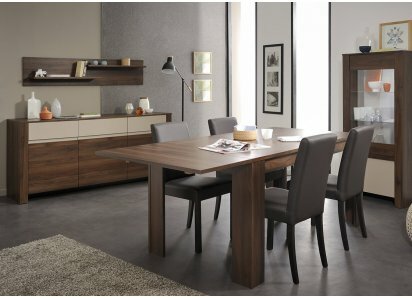 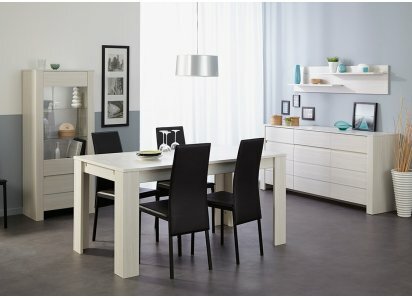 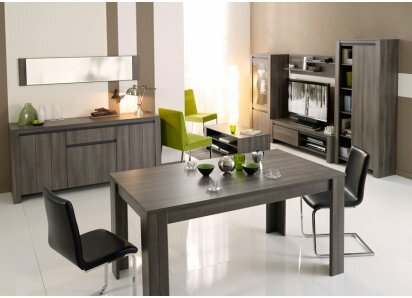 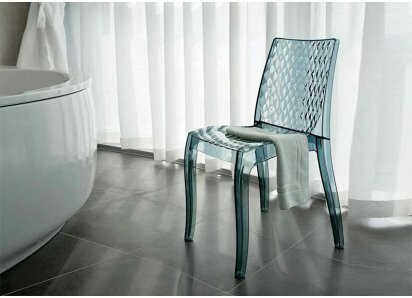 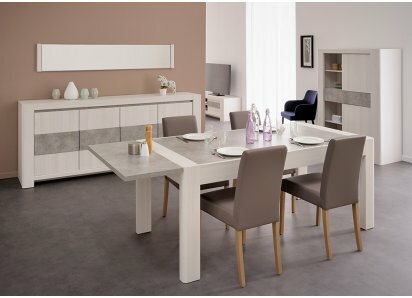 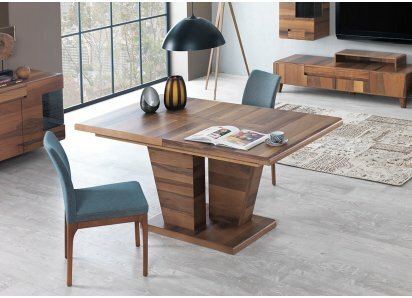 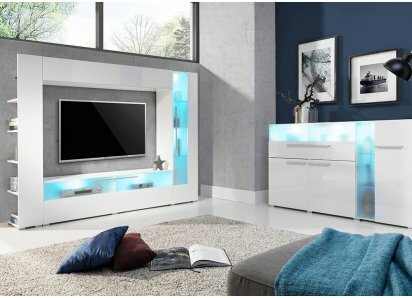 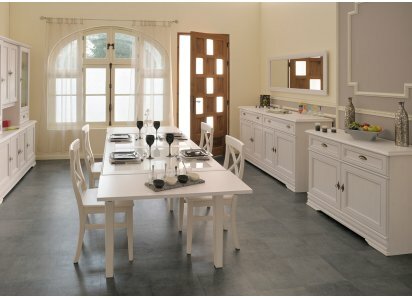 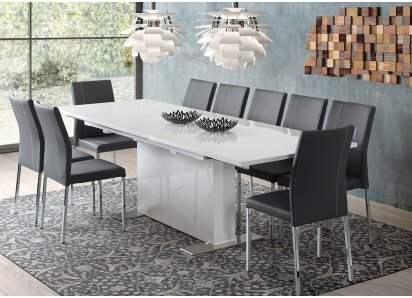 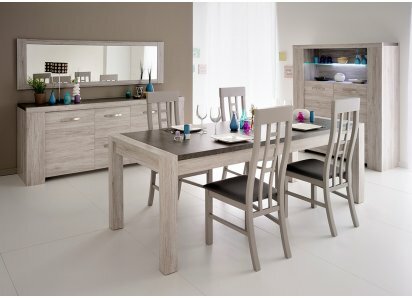 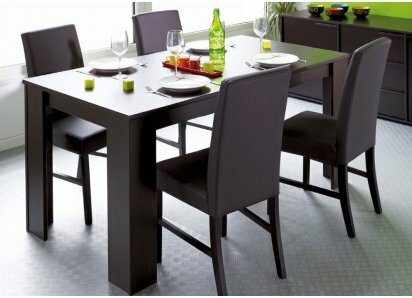 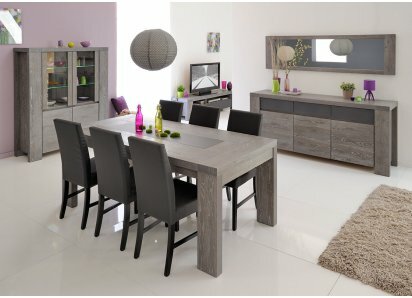 The top and fronts of both pieces are laminated in a matching veneer finish that makes them more resistant to scratches, dents, water damage or stains. 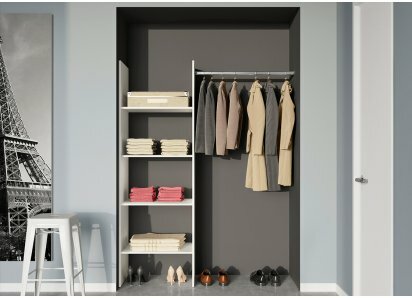 The handles on both pieces are brushed aluminum, on-trend for today’s contemporary design styles and metallic color options. 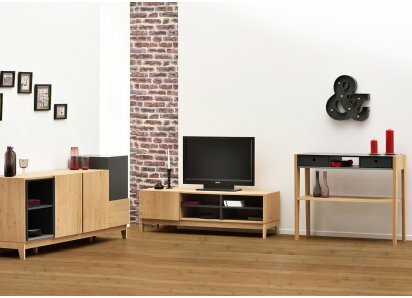 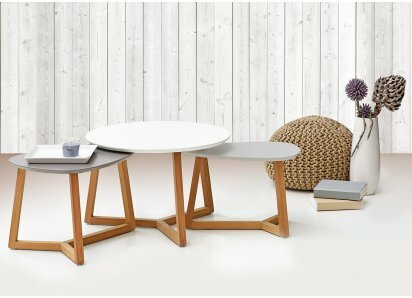 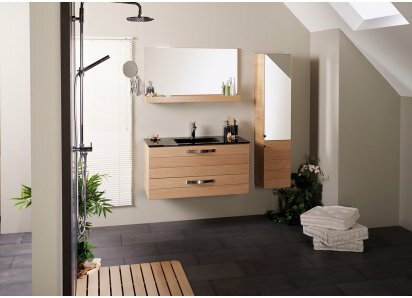 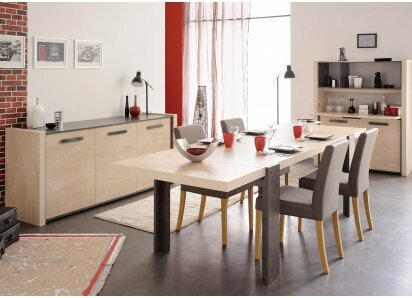 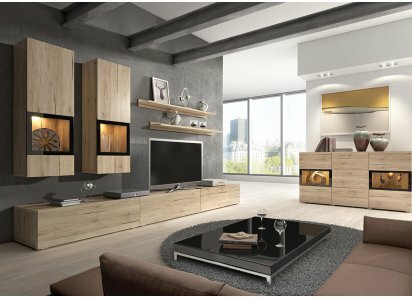 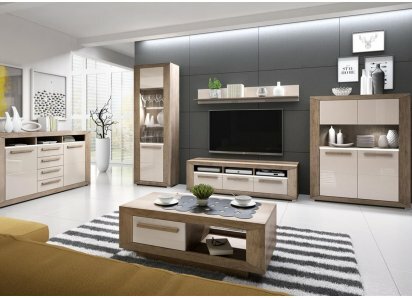 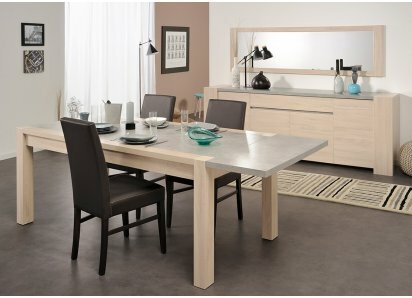 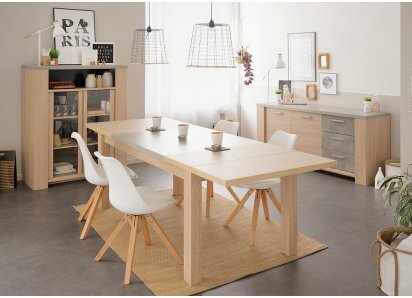 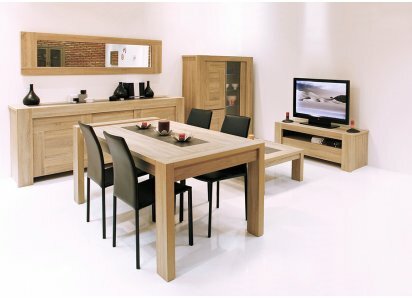 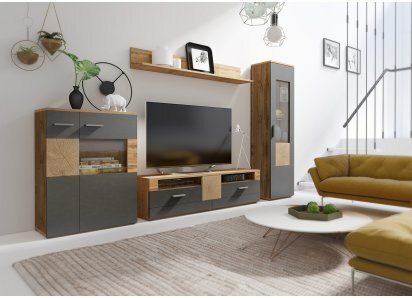 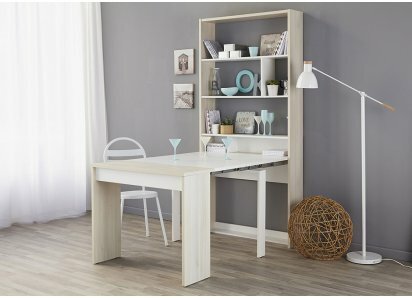 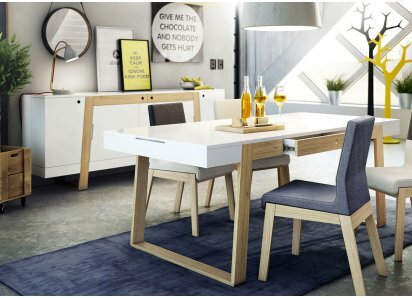 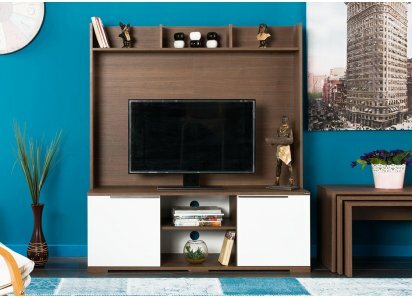 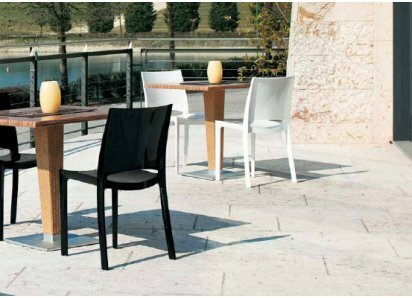 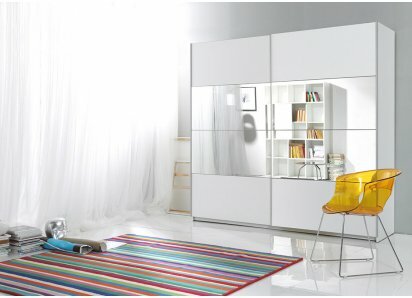 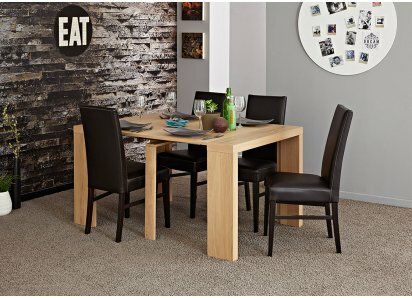 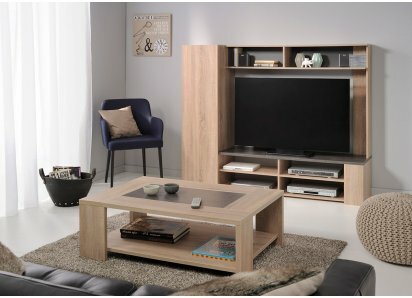 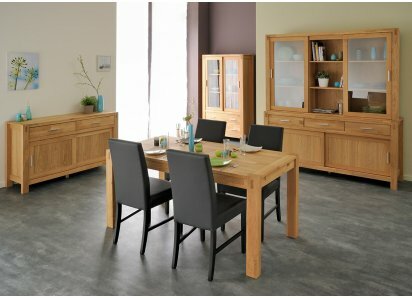 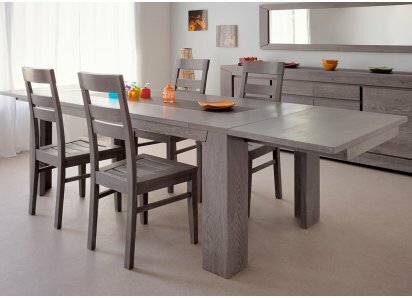 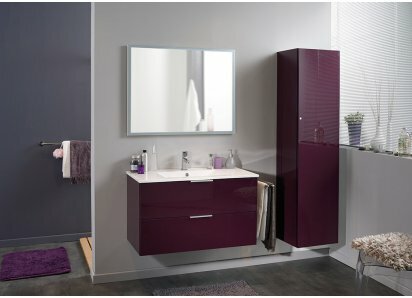 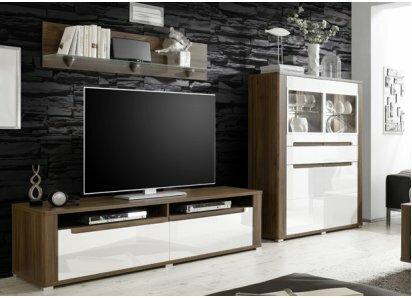 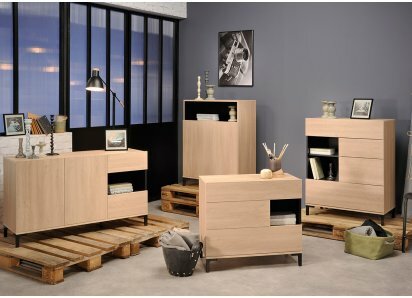 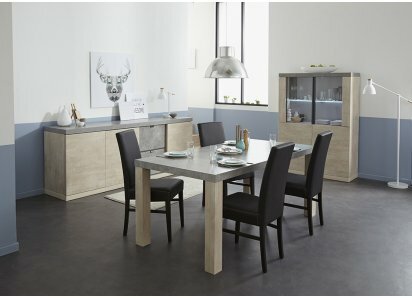 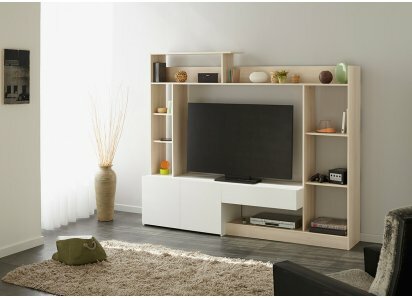 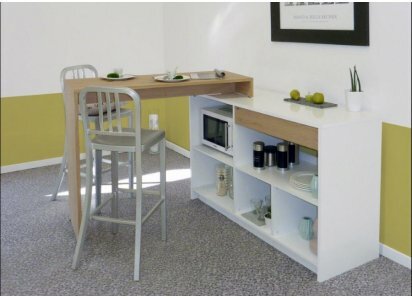 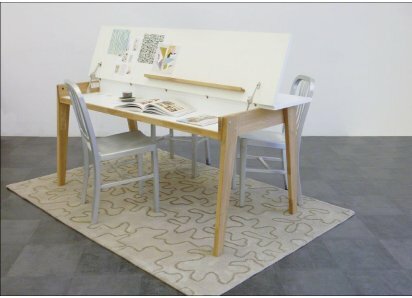 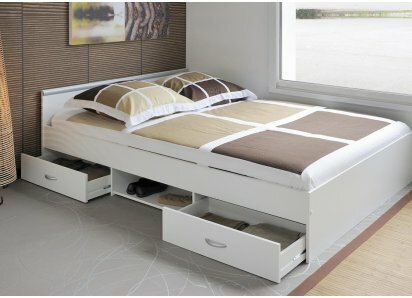 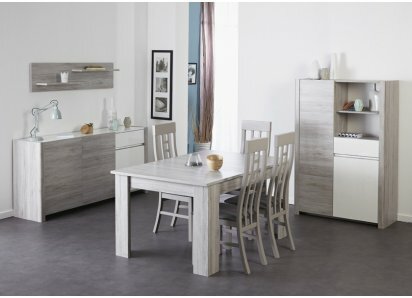 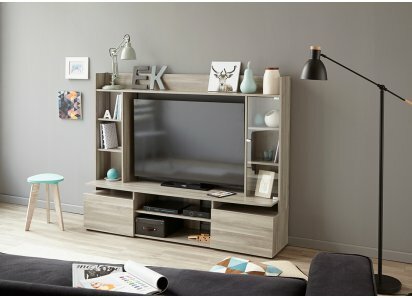 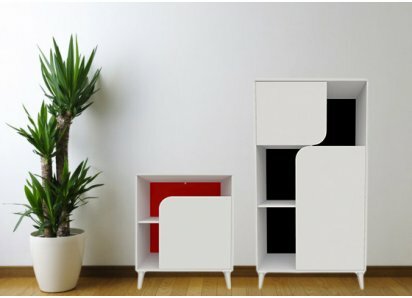 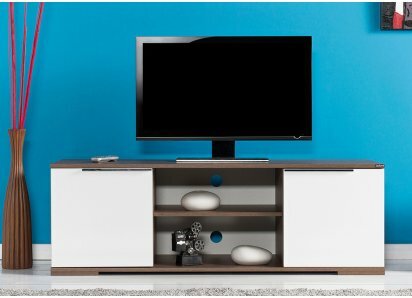 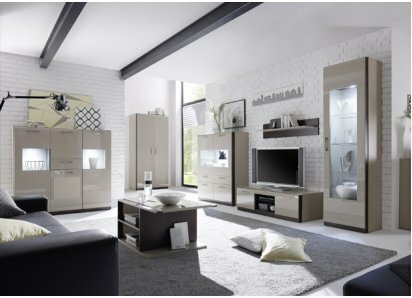 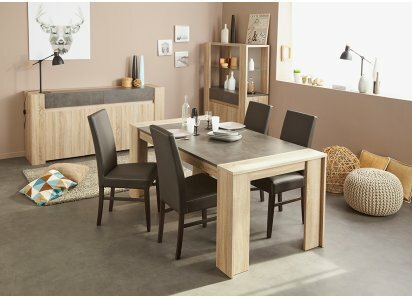 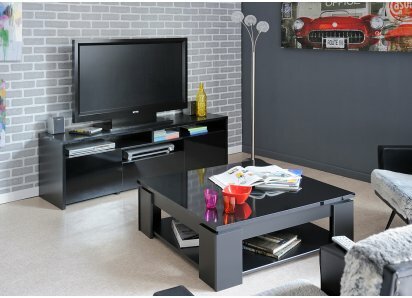 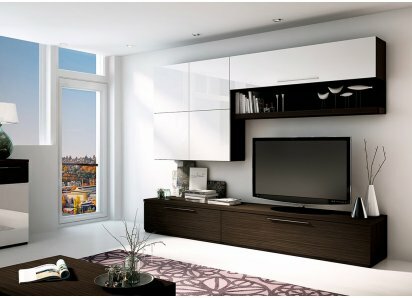 Our Woody Collection is made by the Parisot Company, from France. 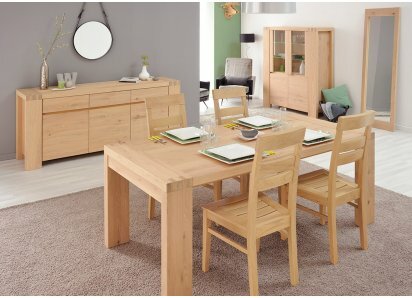 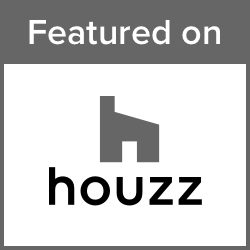 It is made from eco-managed wood sources, processed with low solvent emissions, and packaged with recyclable products, earning the company the Green Way award for eco-friendly practices. 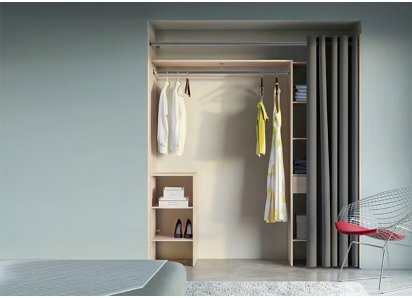 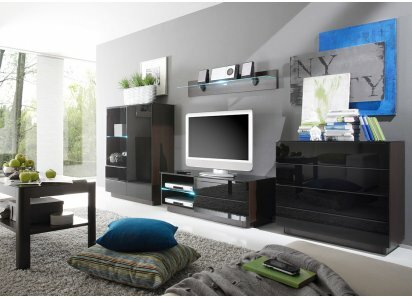 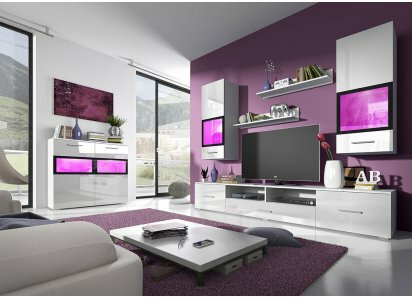 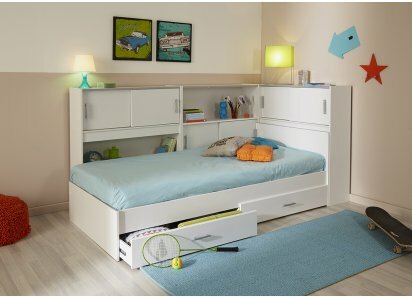 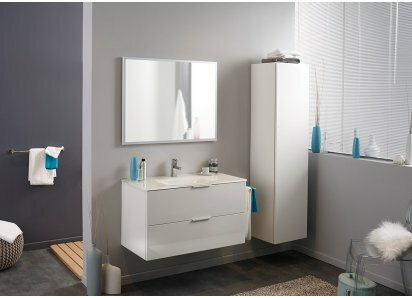 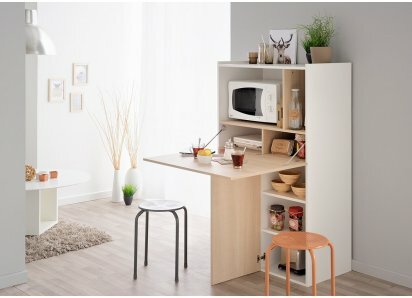 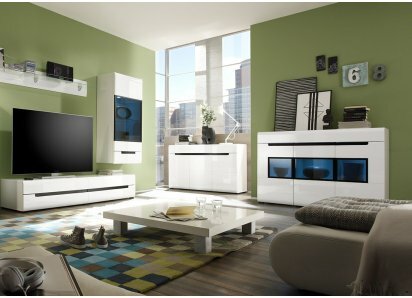 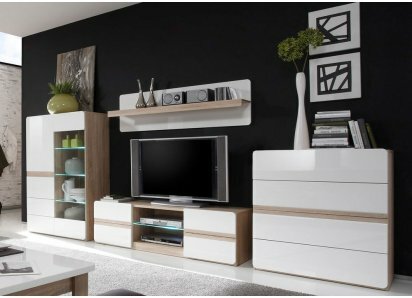 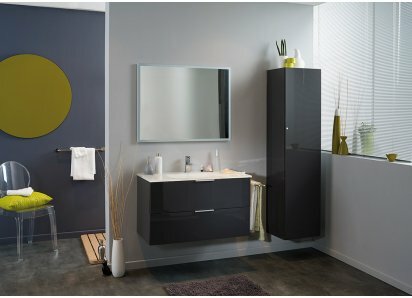 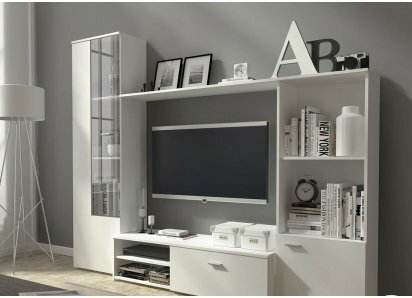 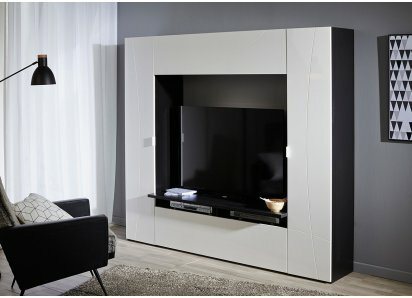 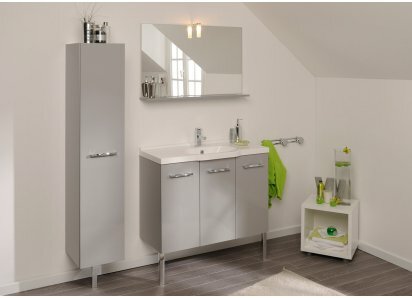 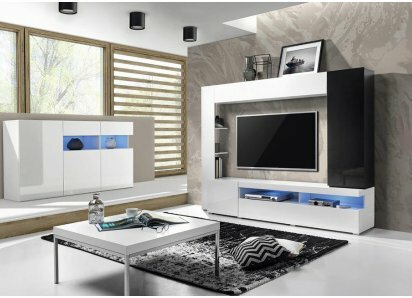 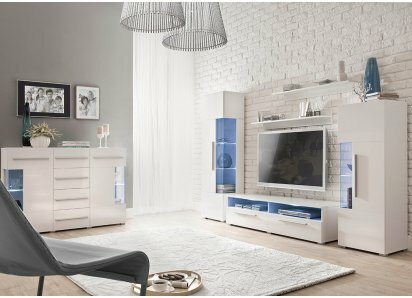 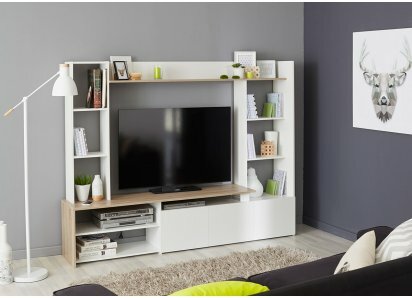 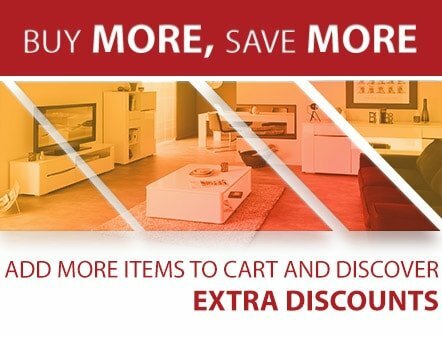 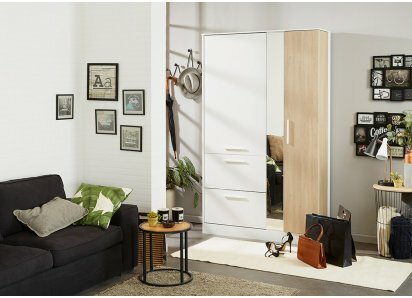 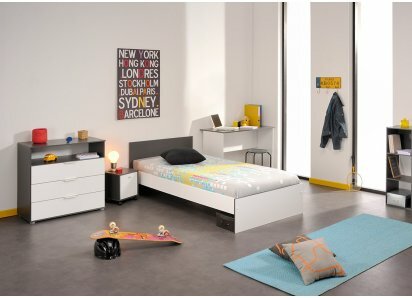 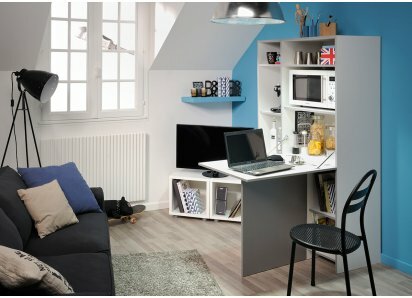 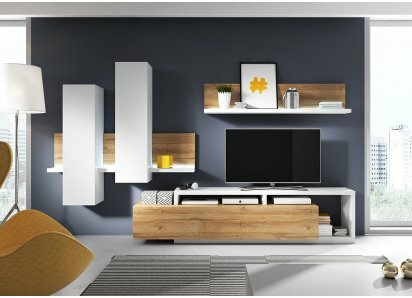 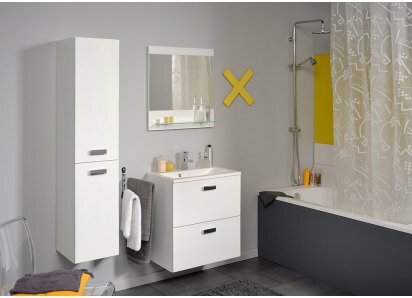 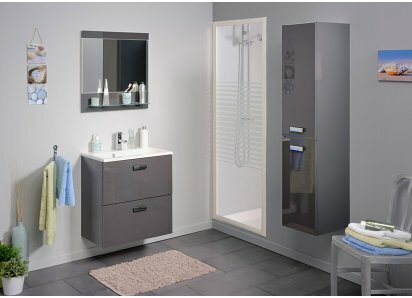 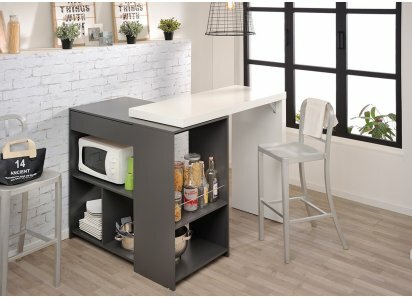 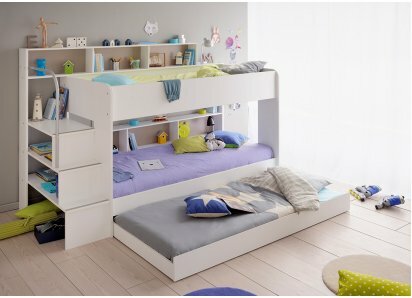 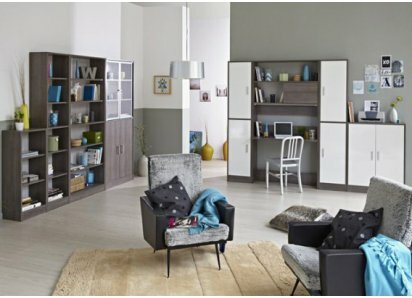 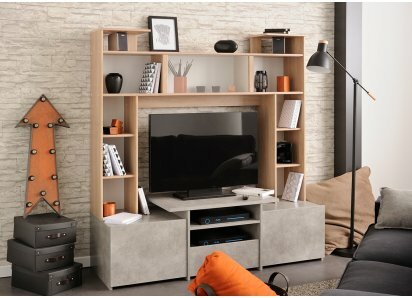 When you get a RoomSmart product from the Parisot Company, you can be sure that you are getting premium quality, smart design for today’s homes, and a company that cares! 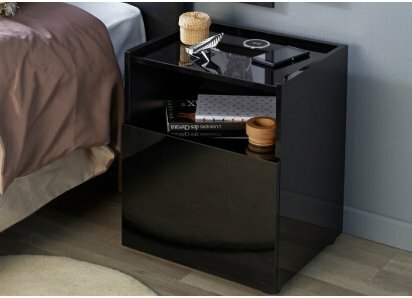 MODERN SCANDINAVIAN STYLE: Simple elegance in this warm oak woodgrain night stand combines with simple, clean lines for a Scandinavian contemporary style that adds an eclectic element to any room!SOLID OAK HARDWOOD: Durable solid oak hardwood construction makes this night stand sturdy and long-lasti..
SCANDINAVIAN MODERN STYLE: Warm oak woodgrain finish and sleek clean lines make this chest a contemporary piece that will fit in with your other furniture, and will complement most home décor color schemes. 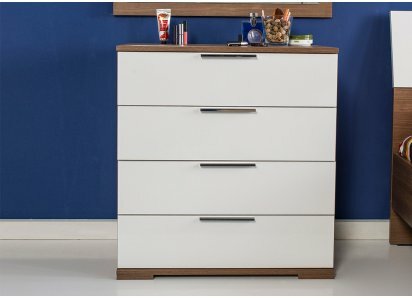 3 ROOMY DRAWERS FOR STORAGE: There’s room for bulky sweaters, jeans, extra blankets, or whate..